Know how there is never any good choices for eating out on Thanksgiving? Well, we wanted to change that so we decided to open our doors to our friends and family this Thanksgiving. Join us for a unique Thanksgiving dinner with all the classics of course and a few things you wouldn’t expect. The price for our Thanksgiving buffet will be $50 for Adults and $18.95 for Kids 12 and under. 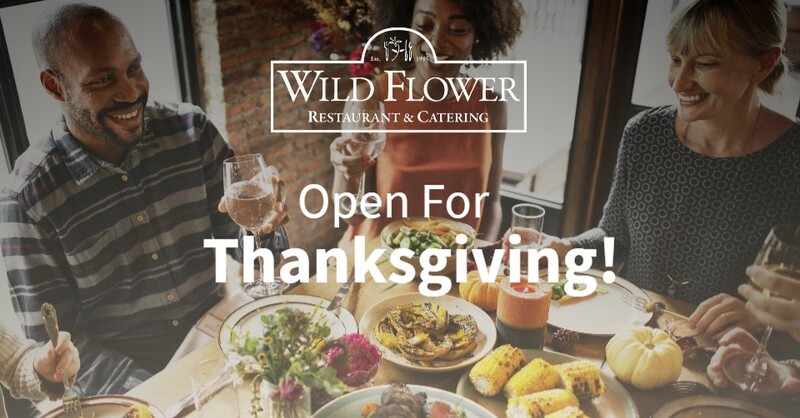 If you are interested or have more questions, please give the restaurant a call at 314-366-4342 or click the button below to go to our contact page.